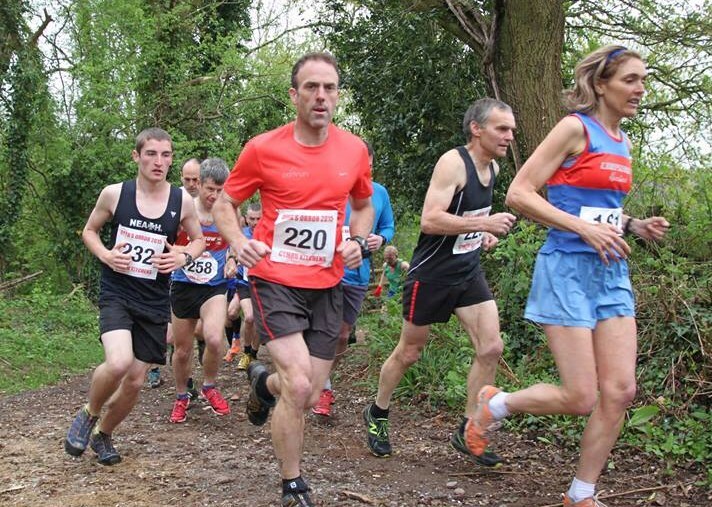 With no Championship races this weekend, Forest of Dean AC runners were scattered at events across the country. 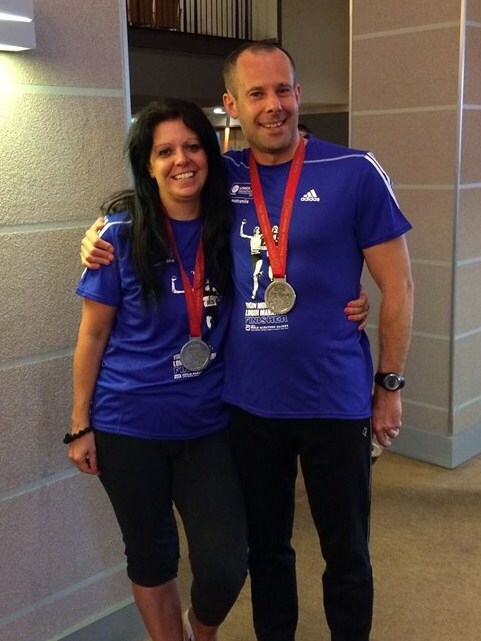 The biggest of these was the Virgin London Marathon with 5 FODAC runners taking part. First of these to finish was Richard Pegler in 3.10.43, followed by Brian Francis 3.49.14; Stef Francis 4.36.05; Glen Harvey 4.36.06 and Vanessa Pegler 5.23.00. Much nearer home, others took part in Chepstow Harrier’s Offa’s Orror: 12 miles a hills along Offa’s Dyke and the River Wye. Dan Sandford finished 8th in 1.30.55, followed by Mark Mathews 1.37.14; Graham James 2.00.51 and Jacqui Wynds 2.12.53. Tori Baker showed just how much she has improved this year completing the First Tri, a sprint from Lydney, in 7th place overall of 158 competitors. She was 1st F by quite some margin. Her run was over 3 minutes quicker than last year’s. Over at Parc Bryn Bach, Tredegar Jules was the sole FoDAC representative at the Lap-the-Lake 10K finishing in 42:04 coming 17th & finally, the Abergavenny 10k was run on undulating country roads from the village of Pandy. Peter Covington-Jones came in 30th in a time of 51.18mins, Eva Goodhead finished 55th in 58.46, while Wendy Lawrence came in 65th in 62.24.